Four men in their twenties have been arrested after a fight broke out last night on the Westport to Dublin Train. The incident happened after the 5.45pm service stopped at Tullamore. Gardai later boarded the train at Sallins in County Kildare. 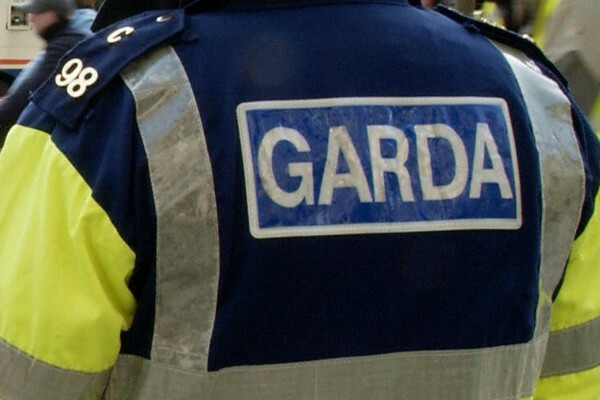 Two of the men have been charged with public order offences and released on bail, while another two remain in custody and are due to appear tomorrow at Naas District Court. At least one person was injured, however a Garda spokesperson says there was no stabbing incident despite reports that a knife had been spotted at the scene.